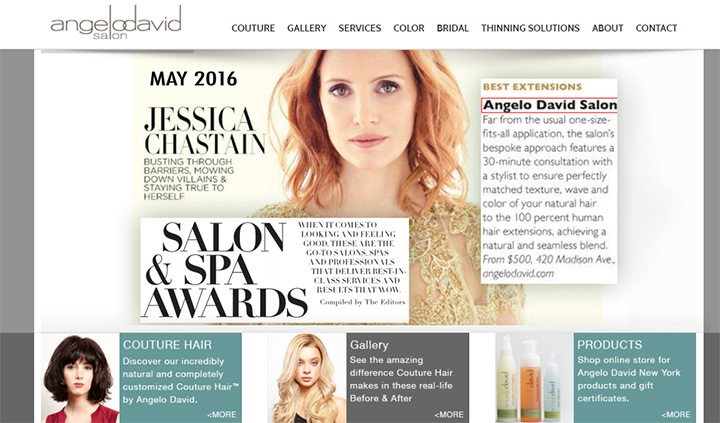 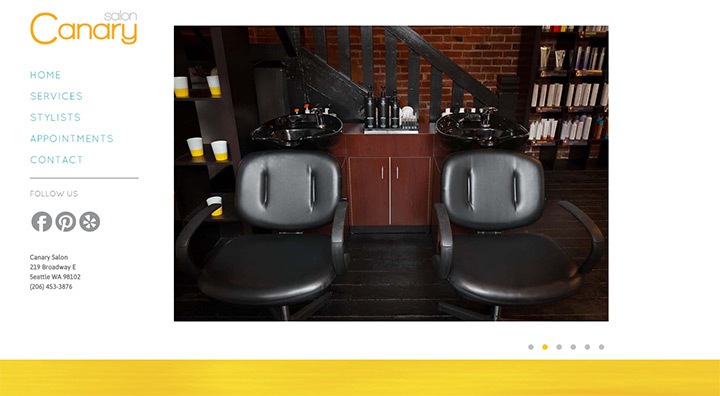 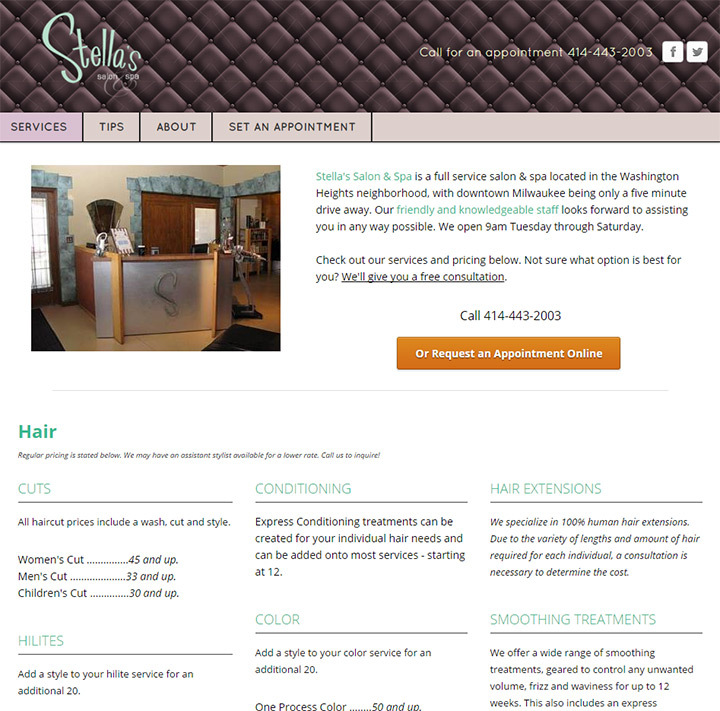 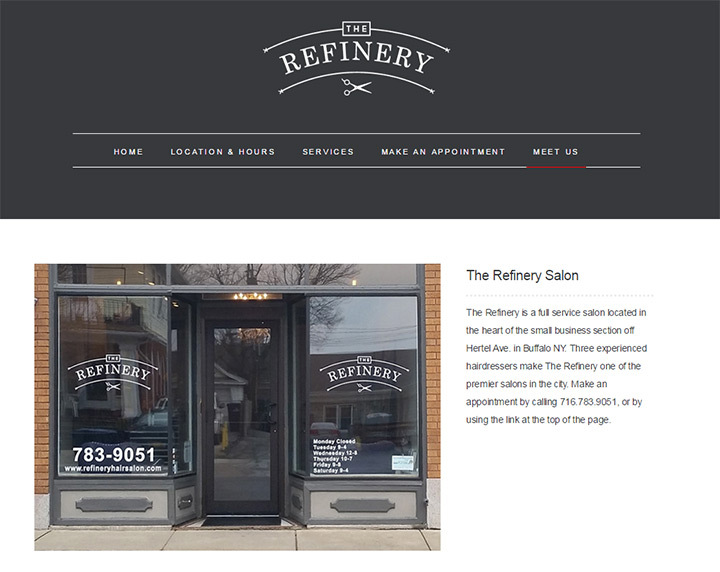 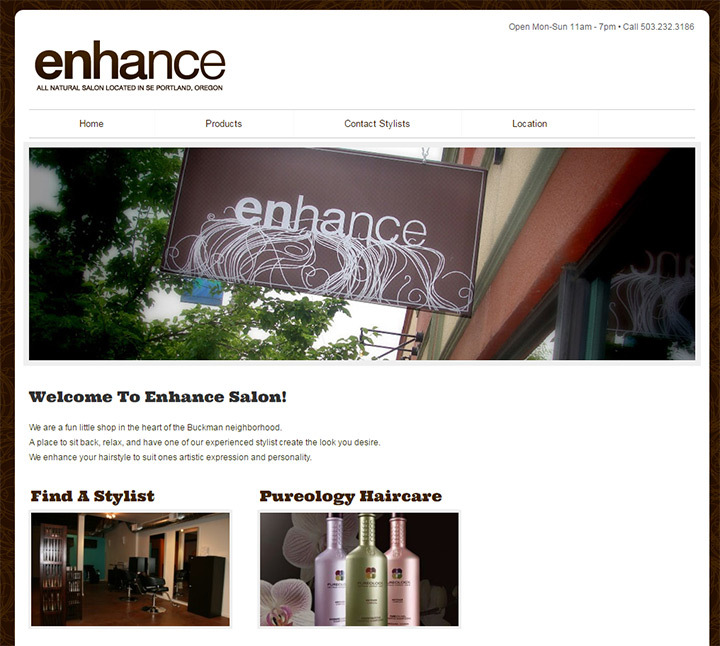 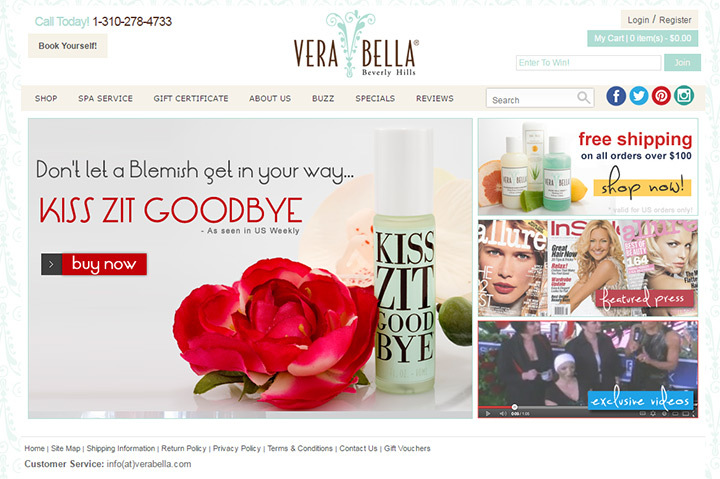 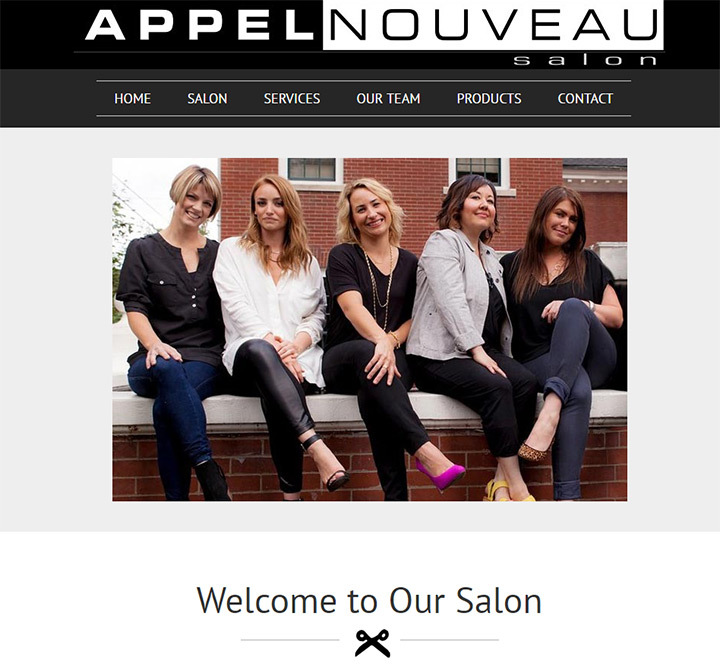 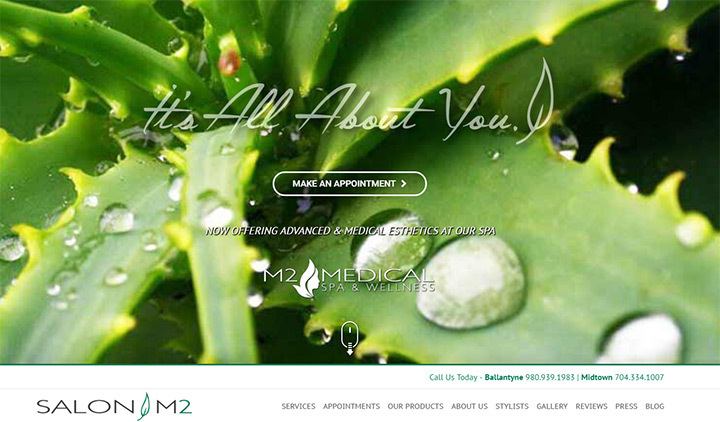 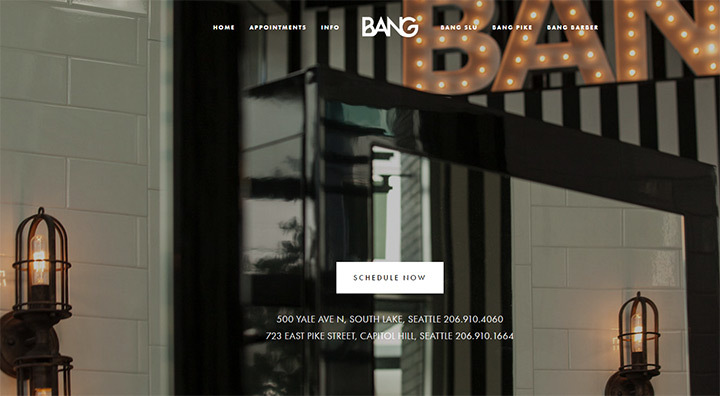 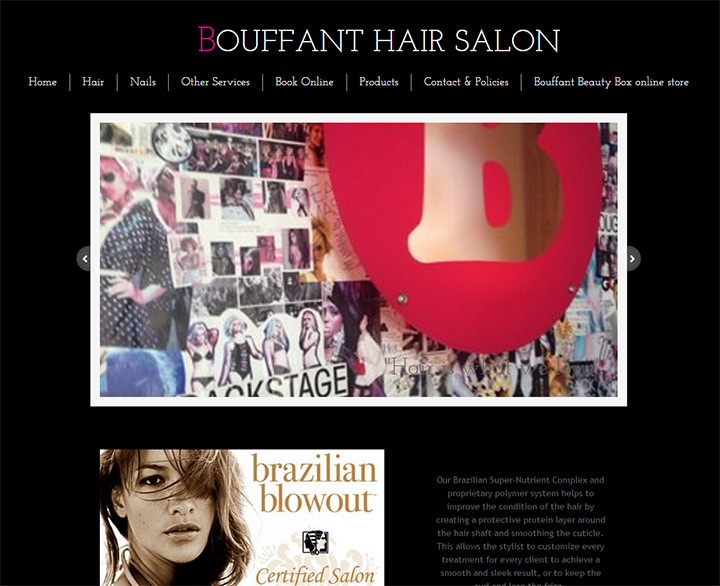 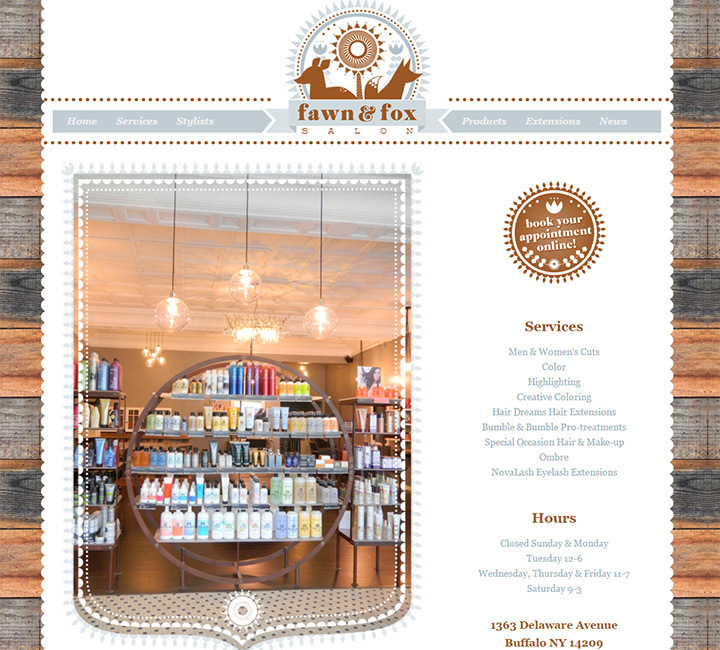 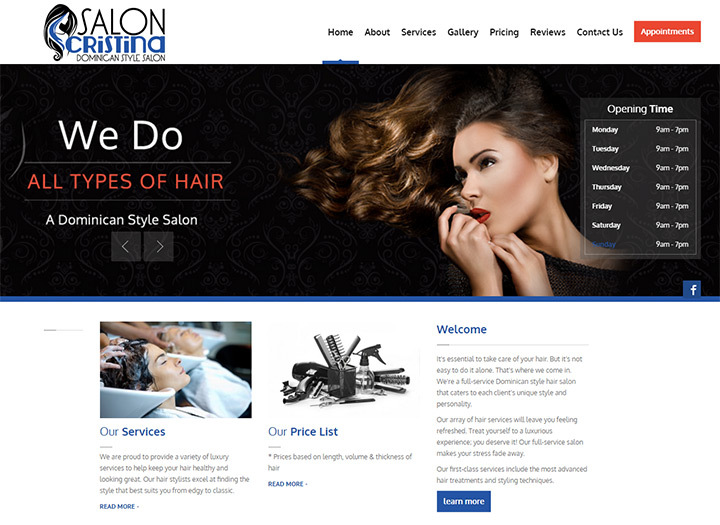 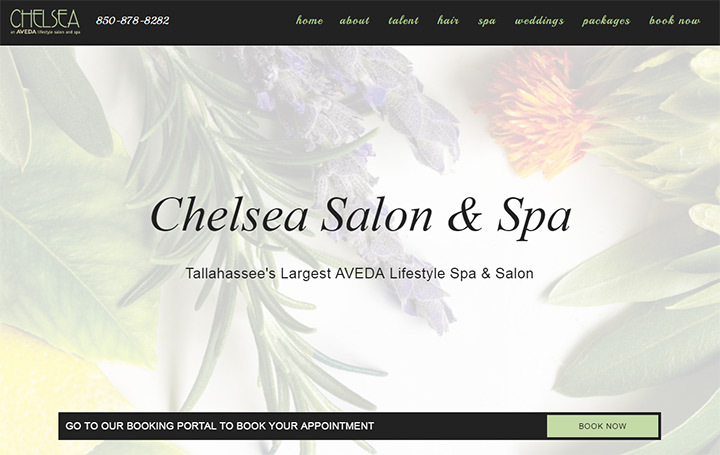 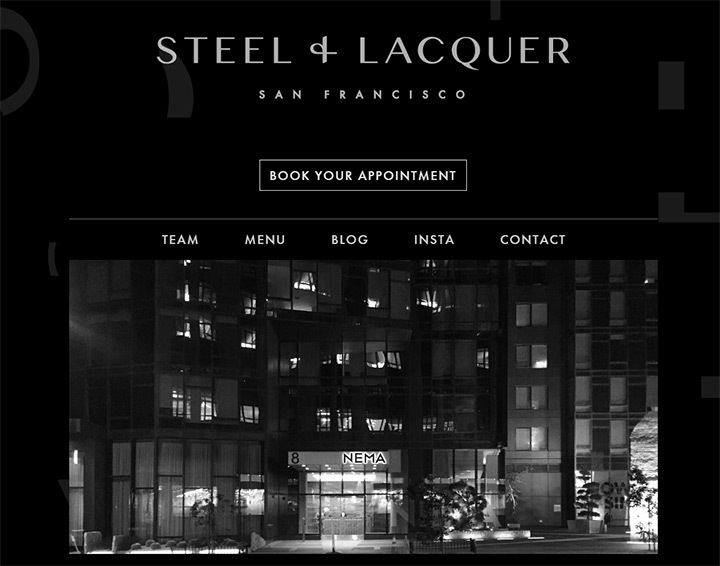 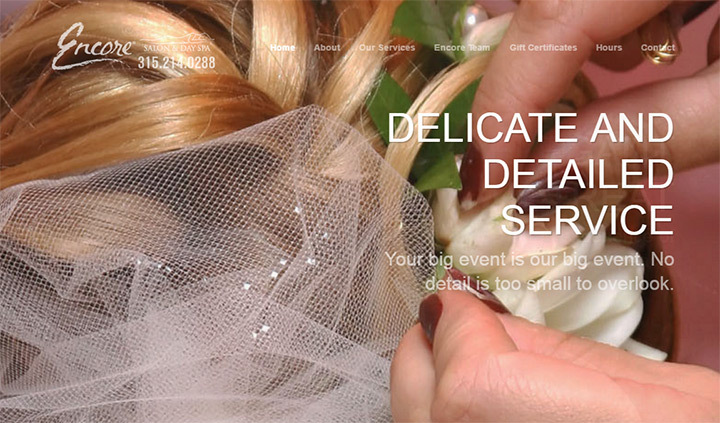 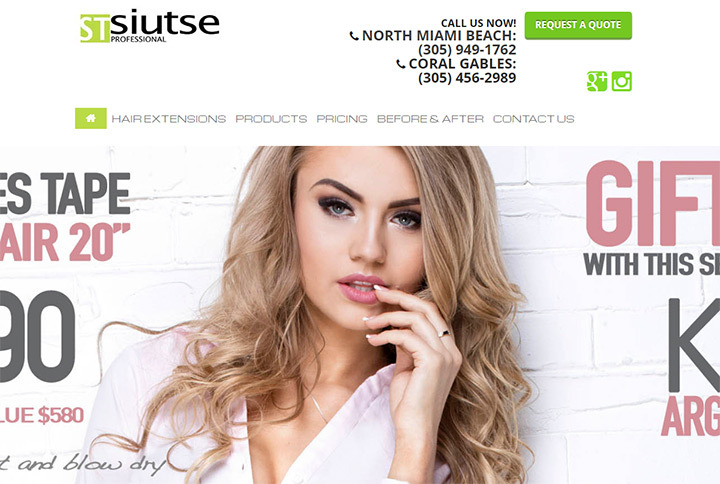 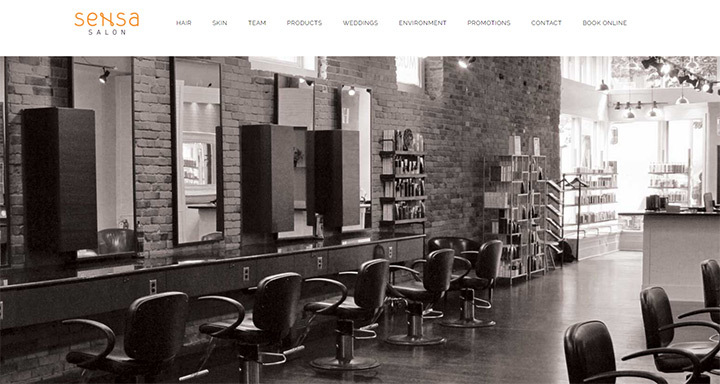 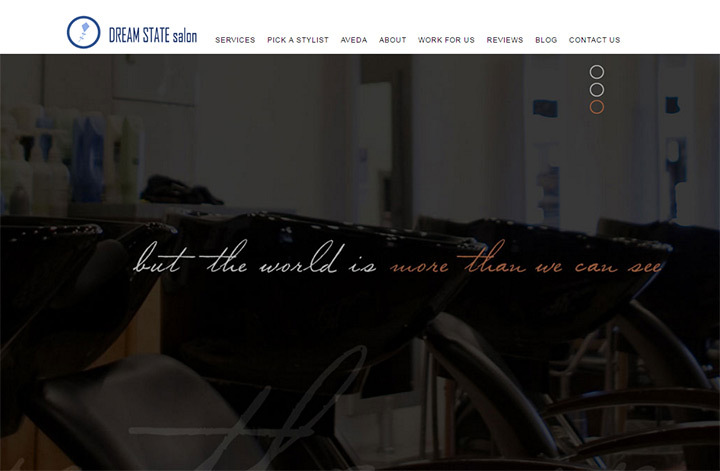 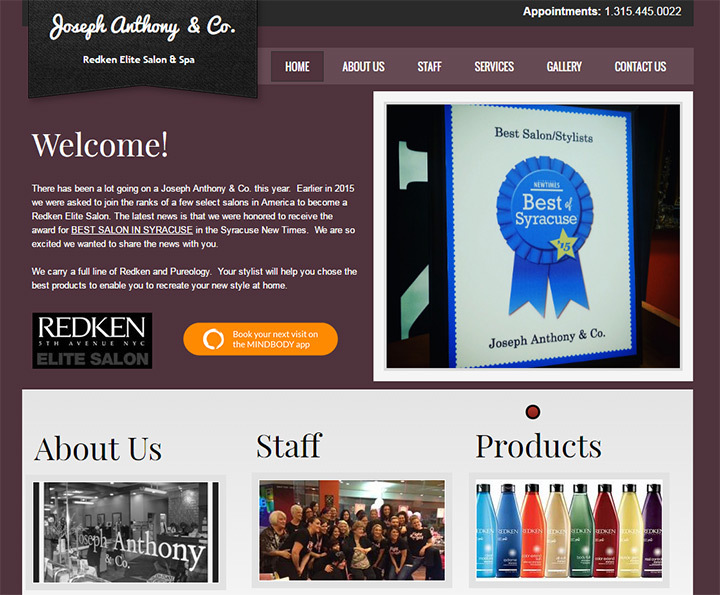 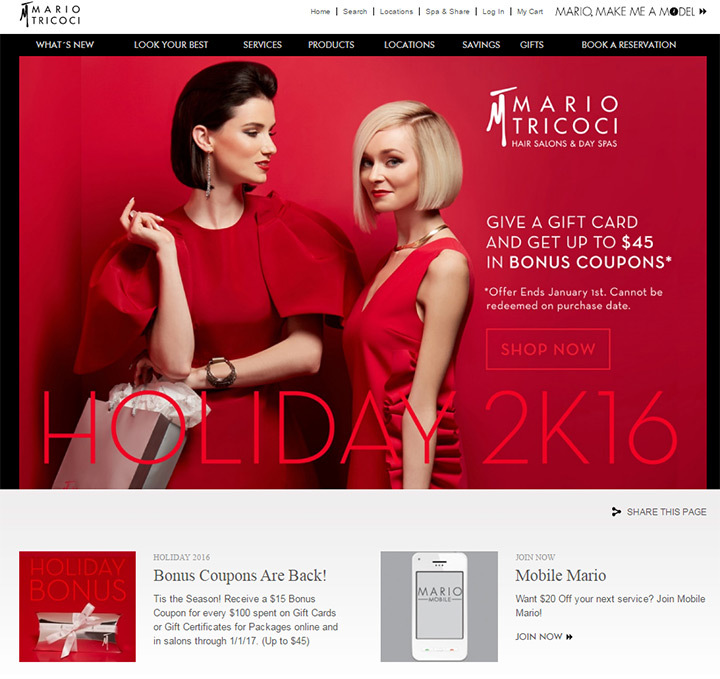 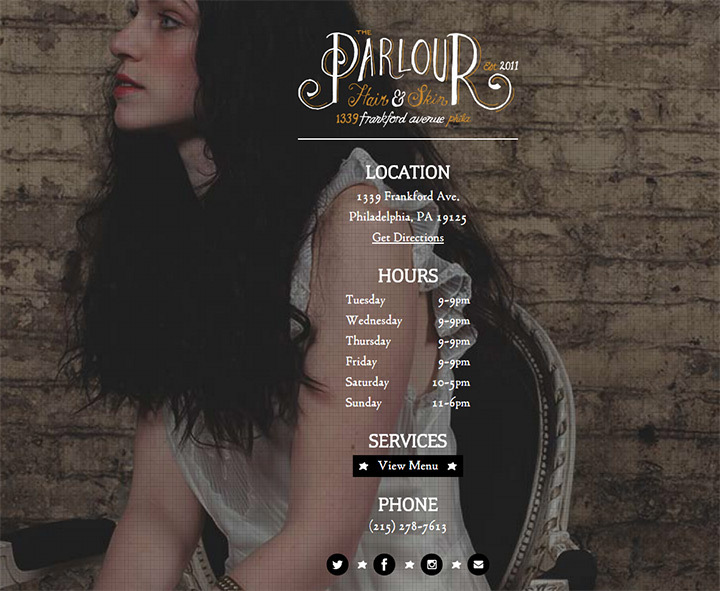 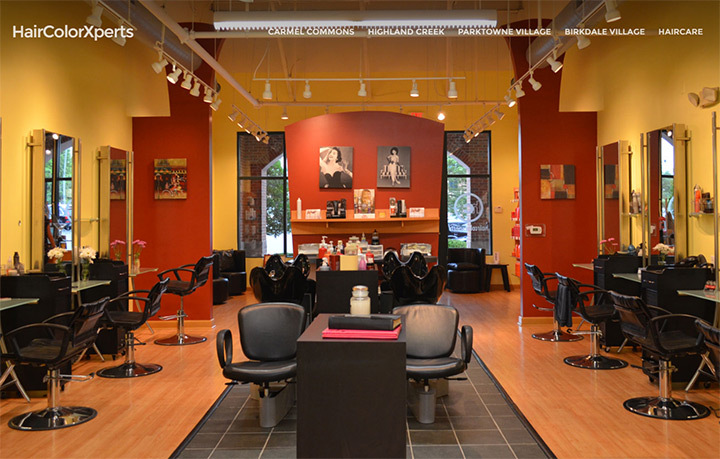 Beauty salon websites have a certain elegance that sells both the salon and the beauty work. 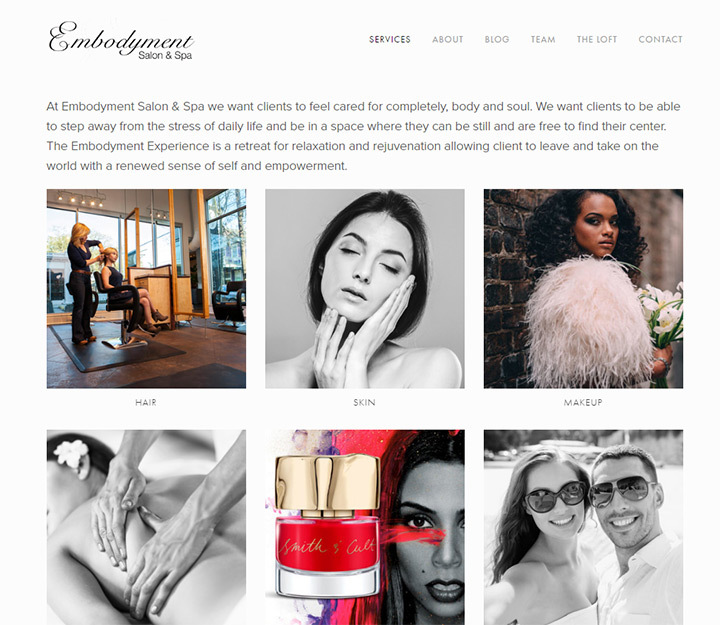 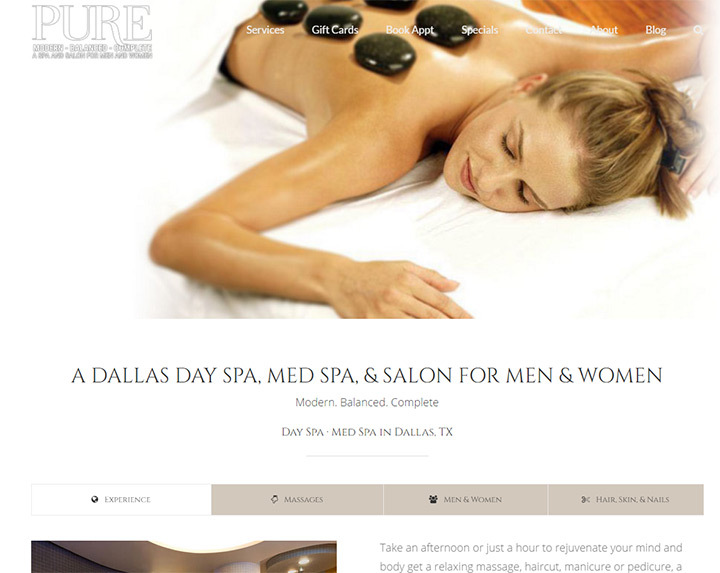 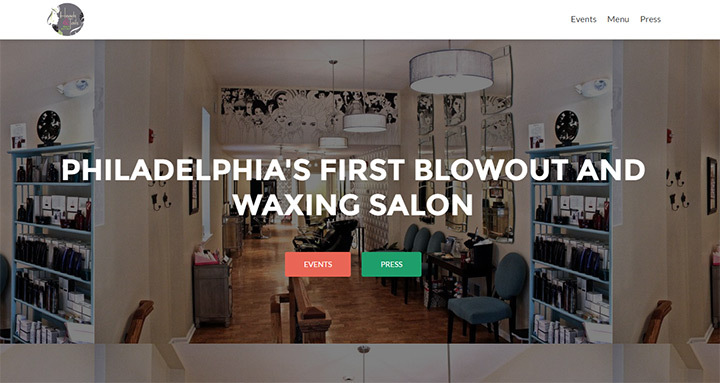 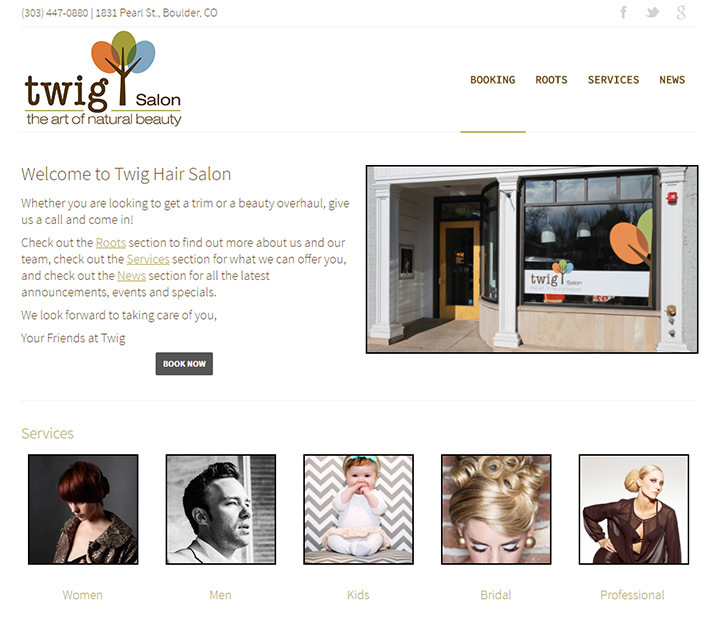 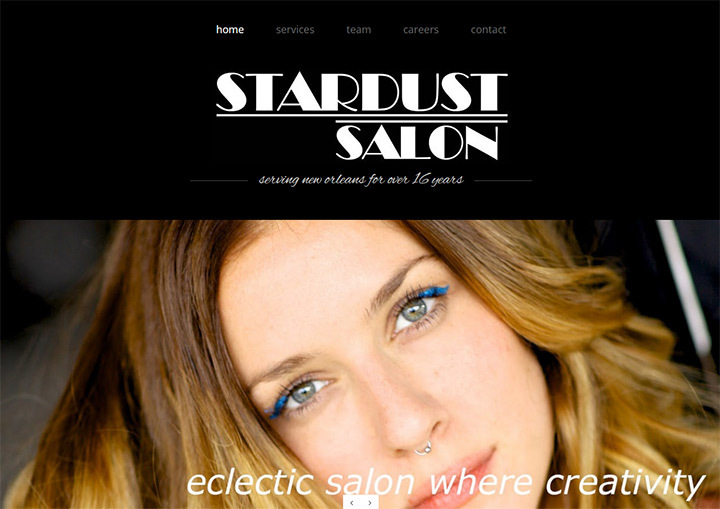 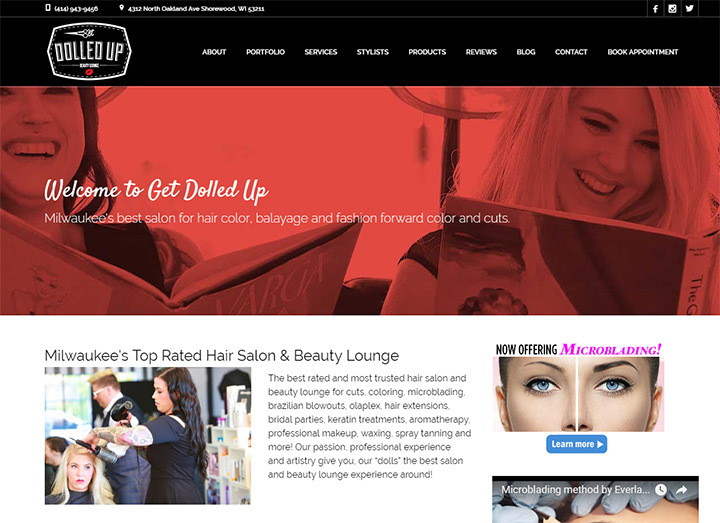 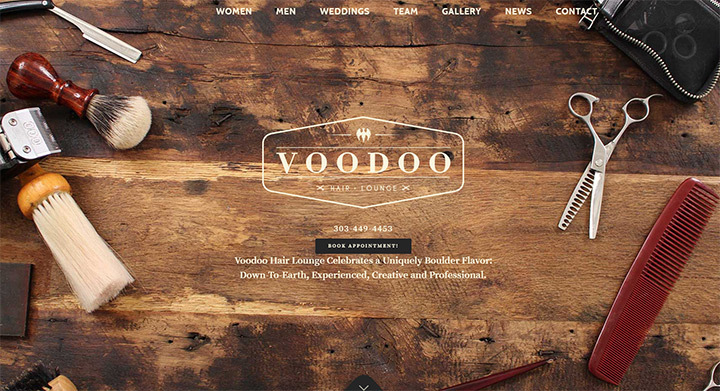 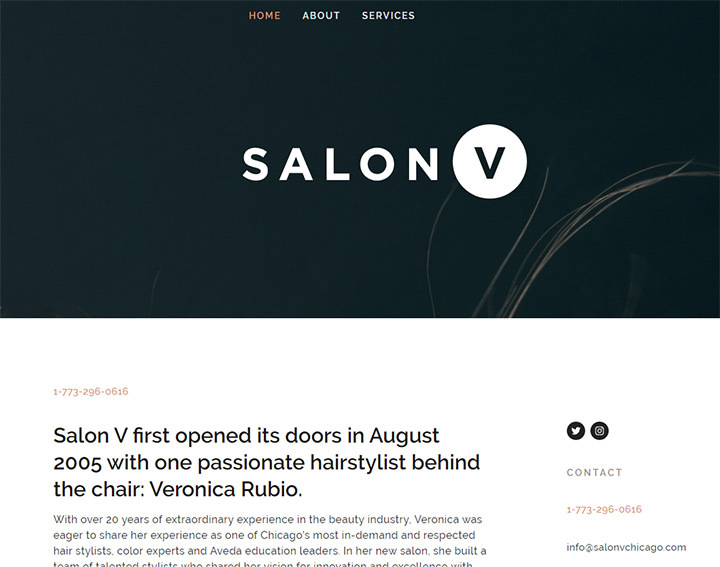 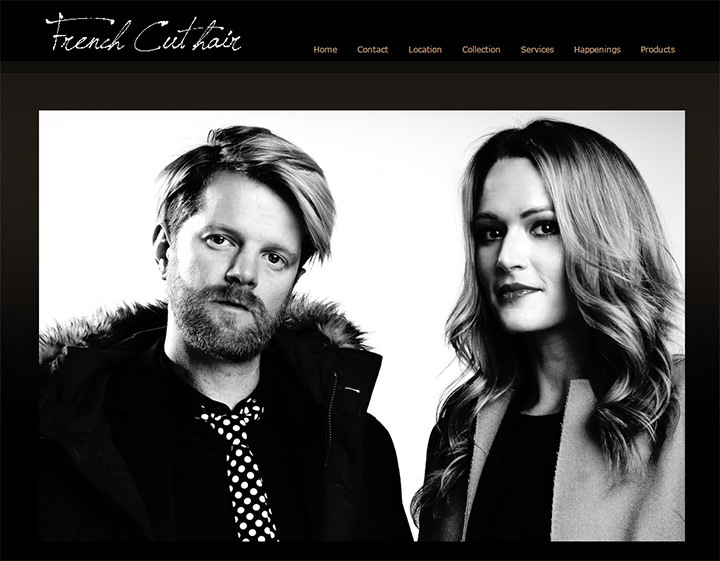 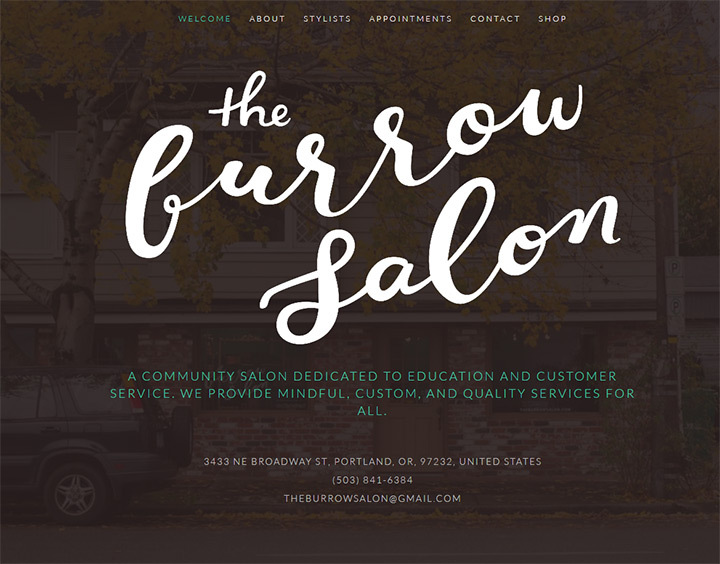 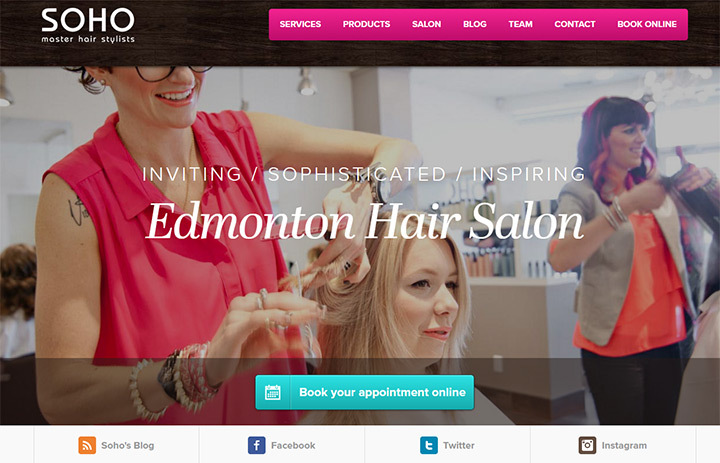 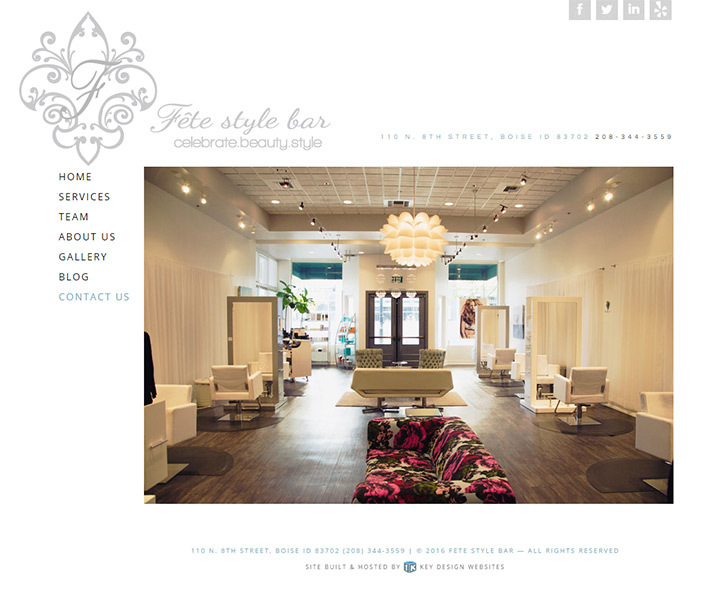 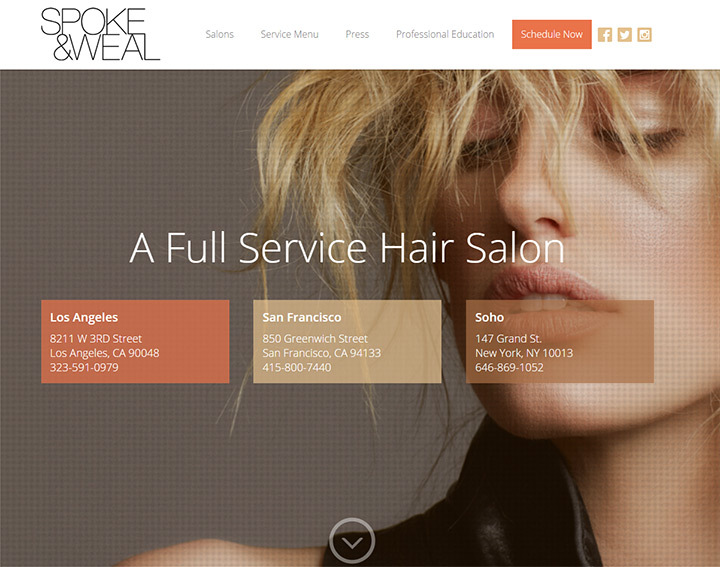 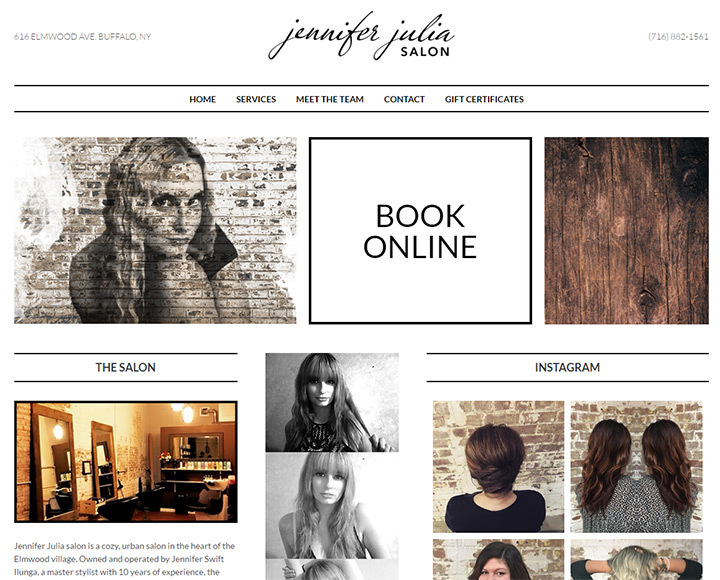 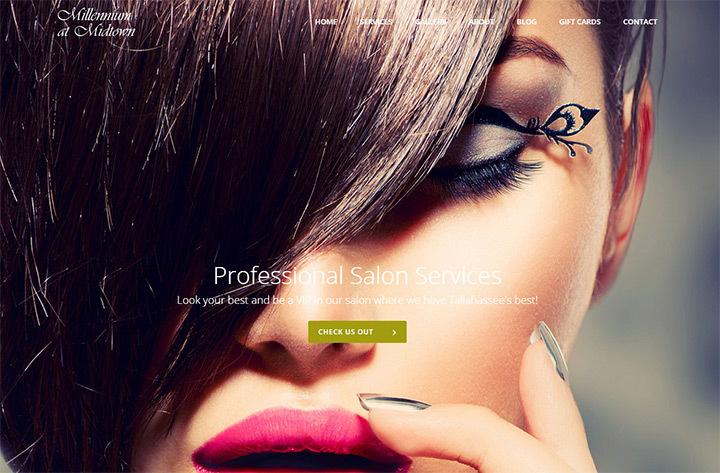 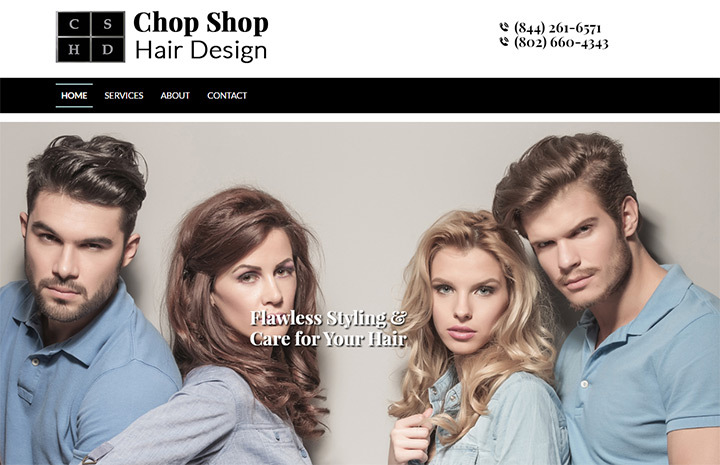 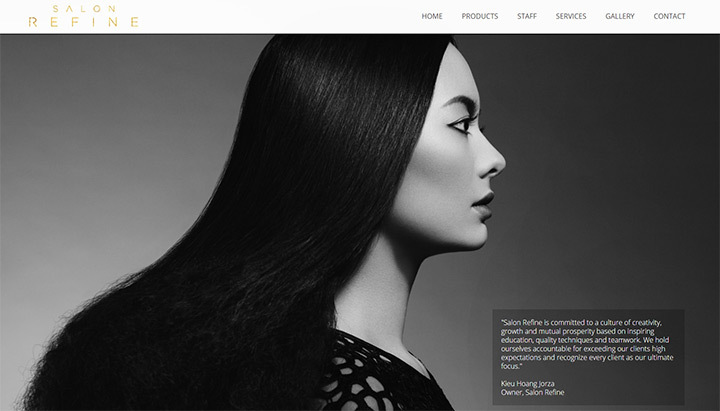 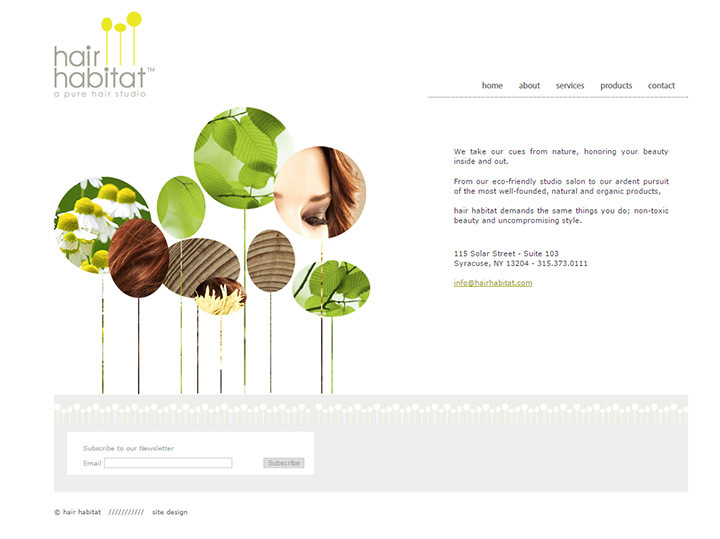 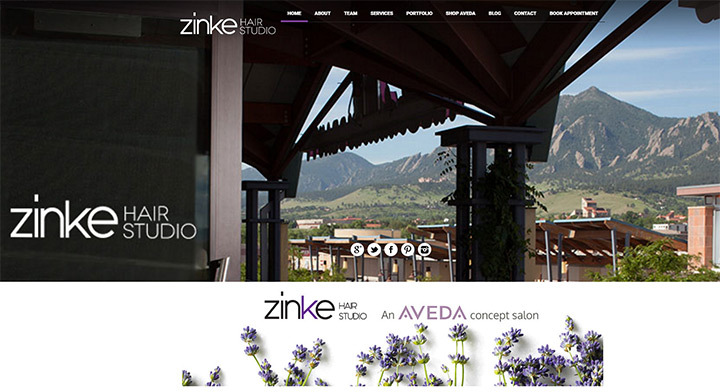 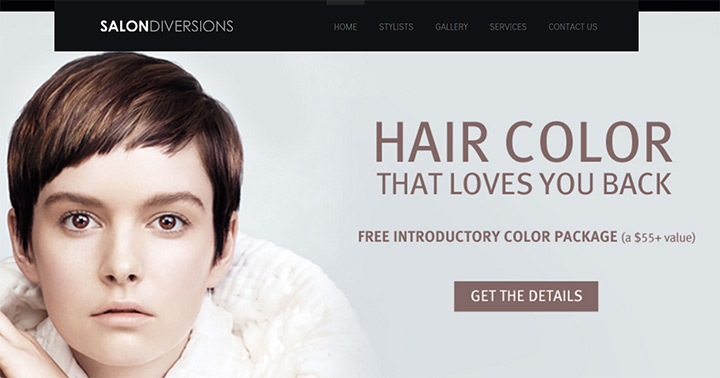 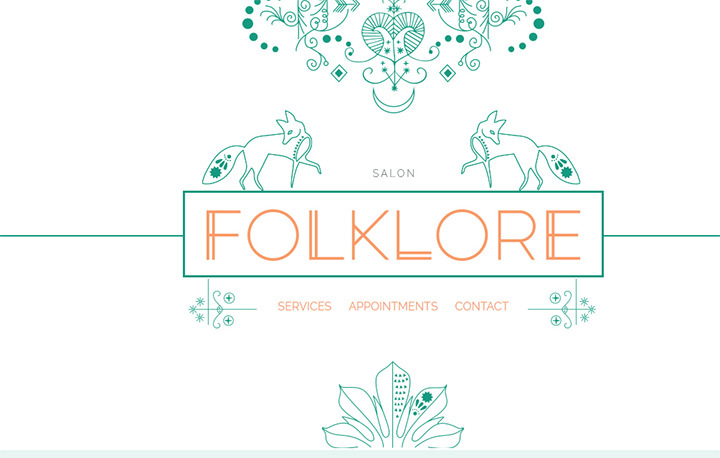 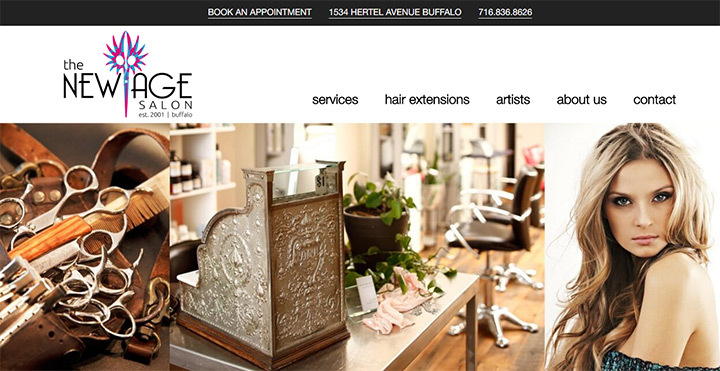 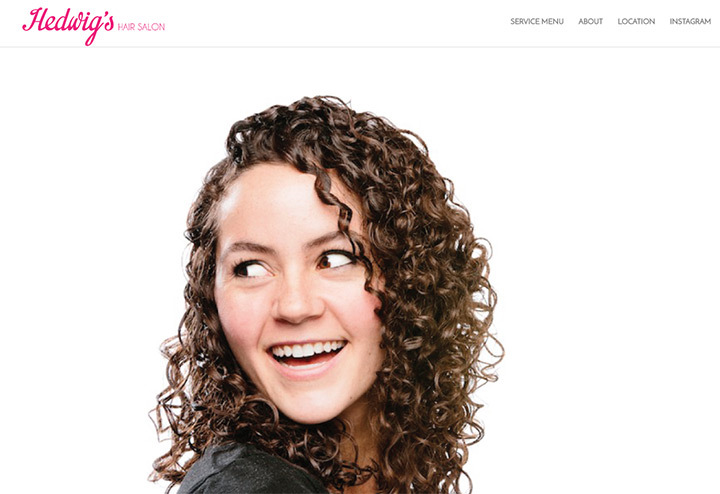 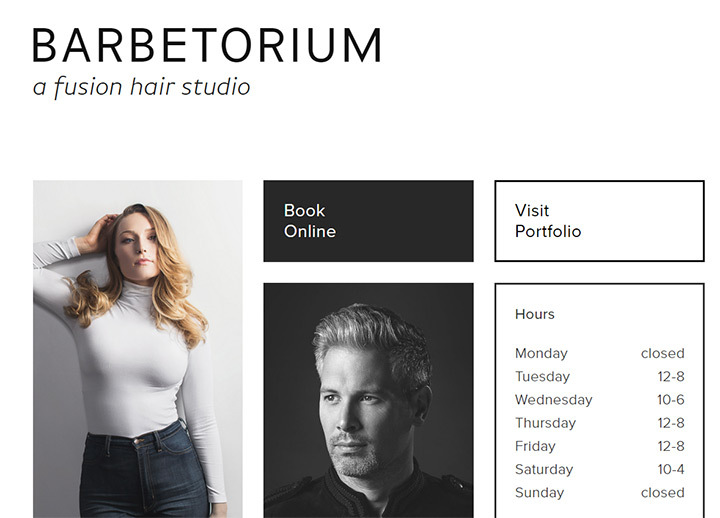 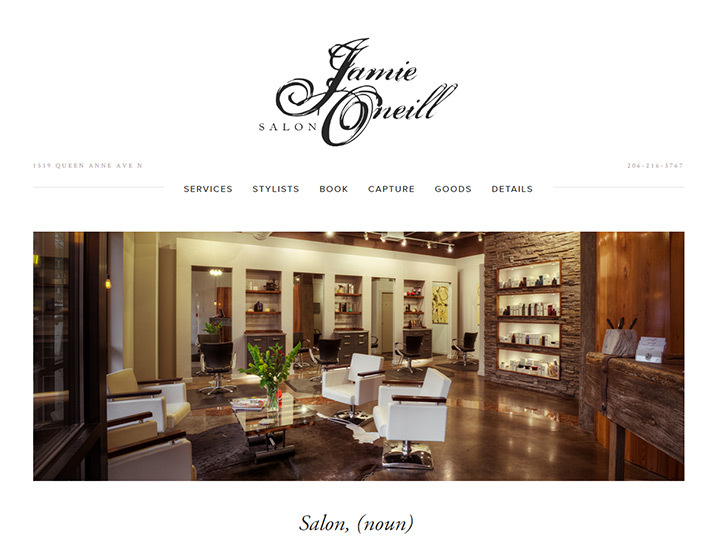 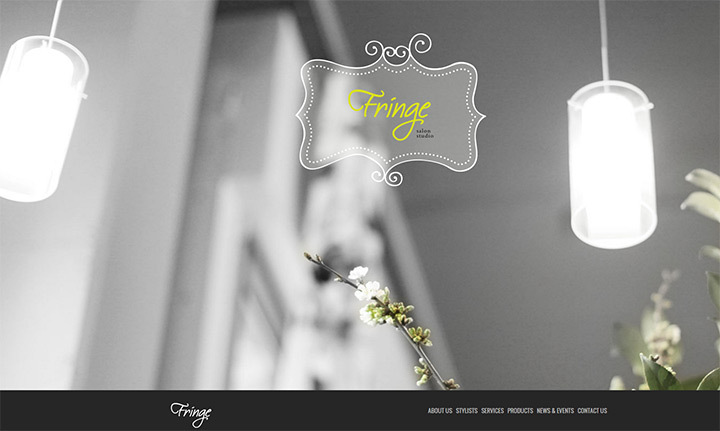 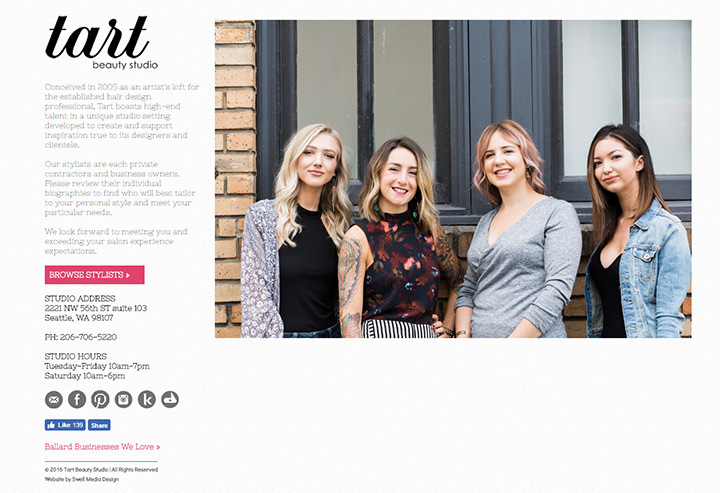 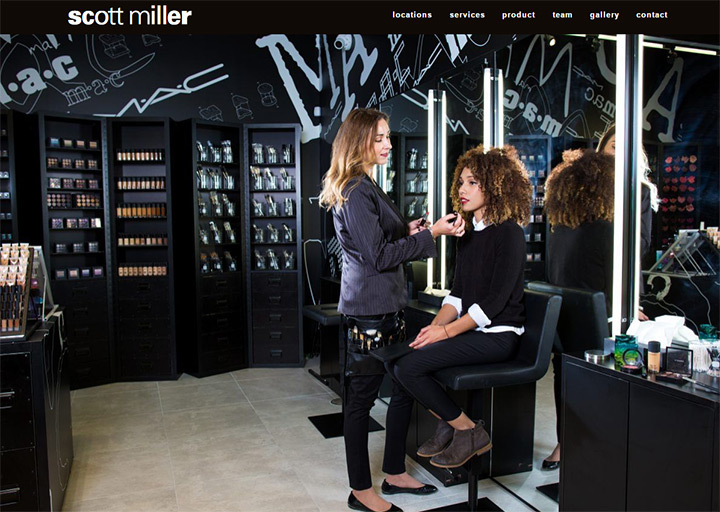 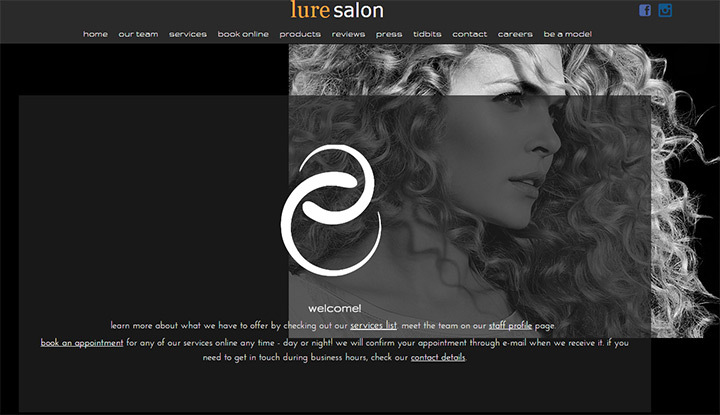 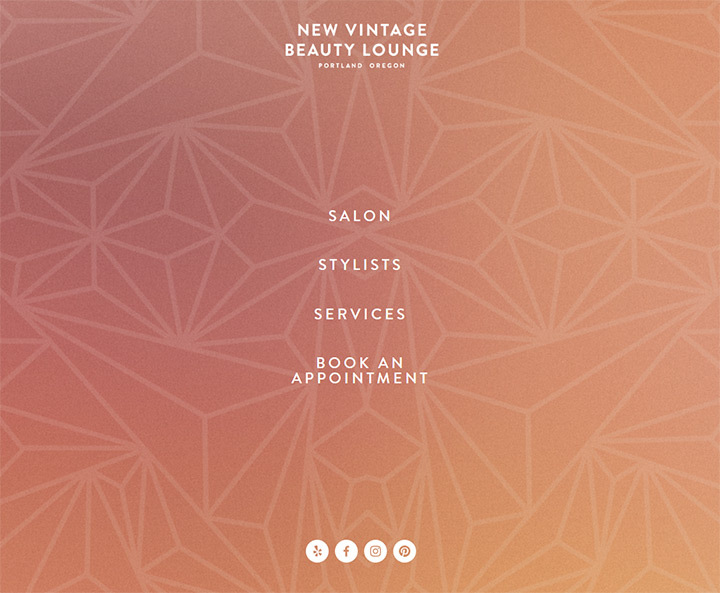 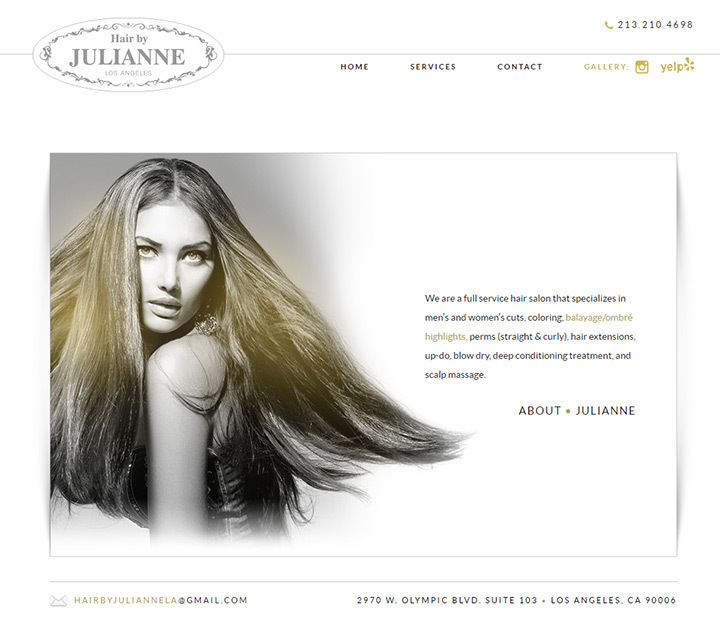 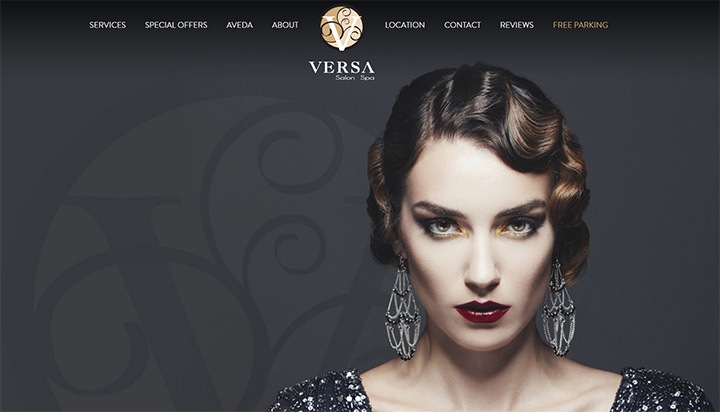 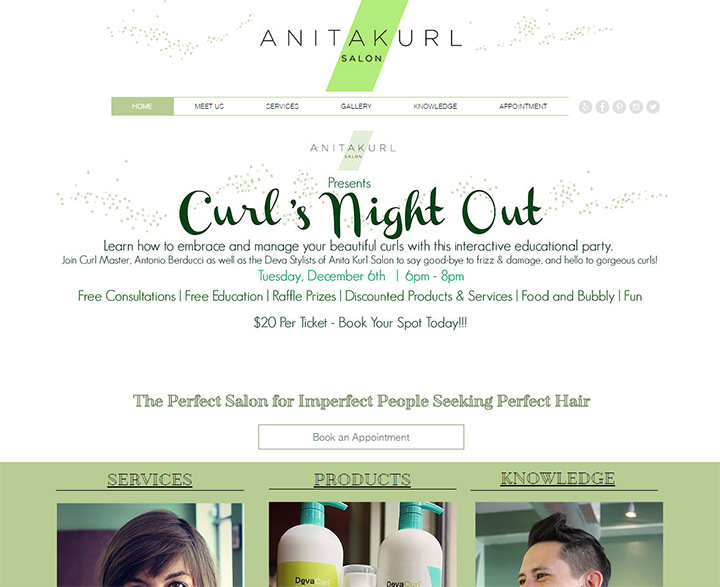 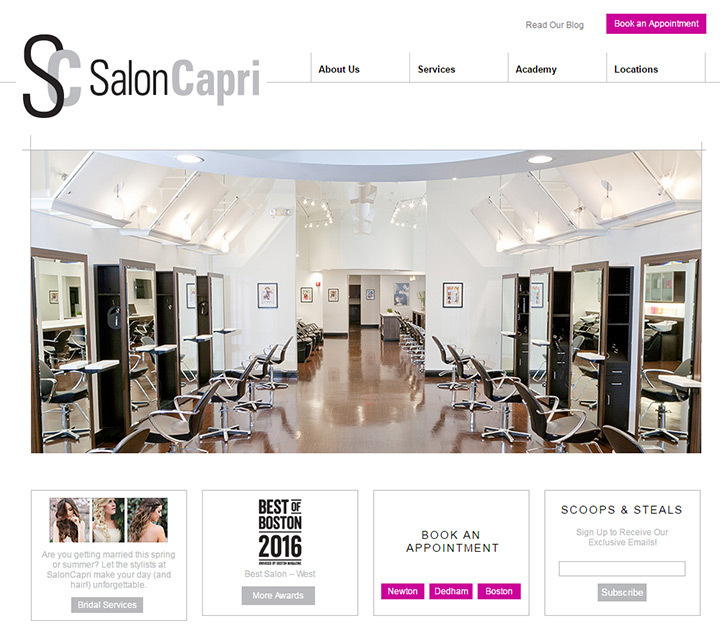 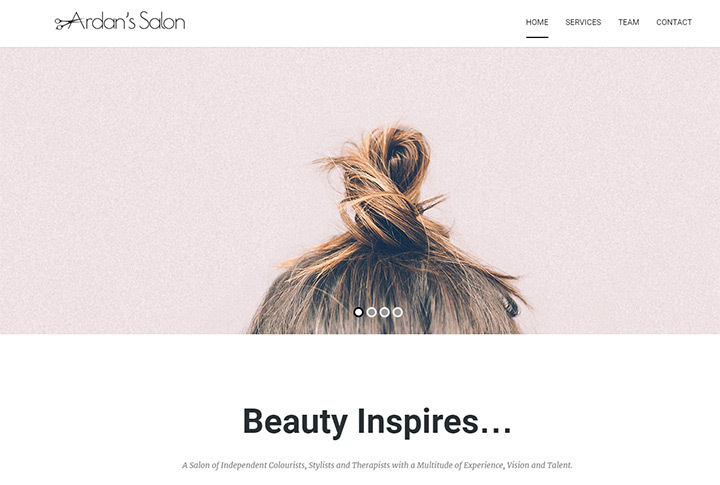 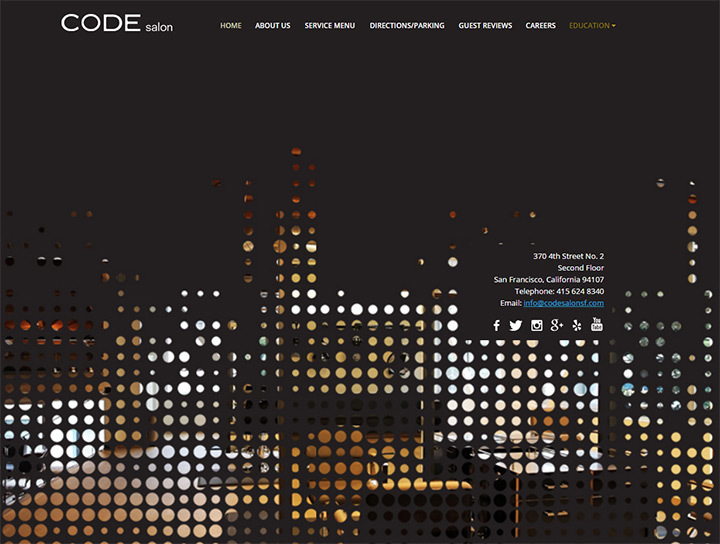 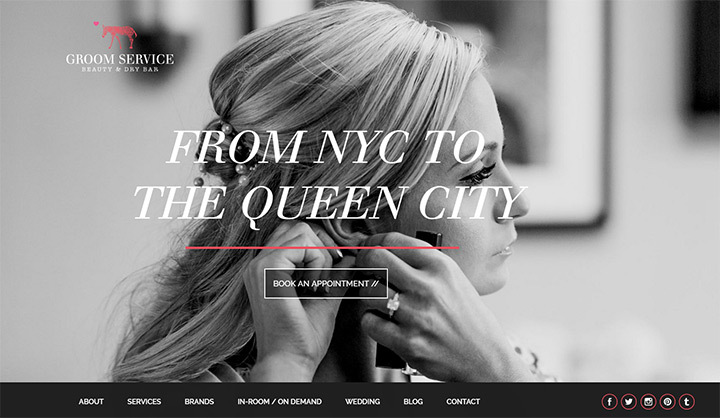 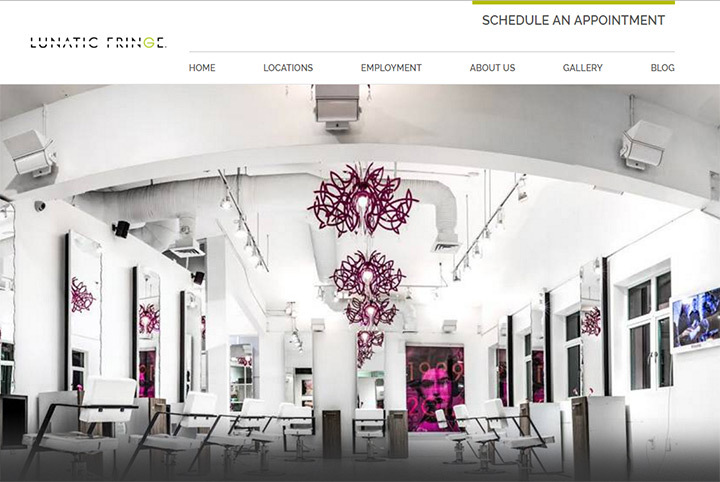 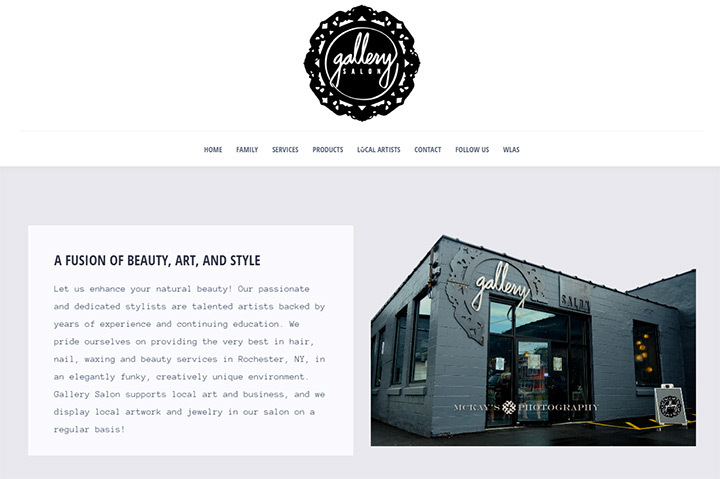 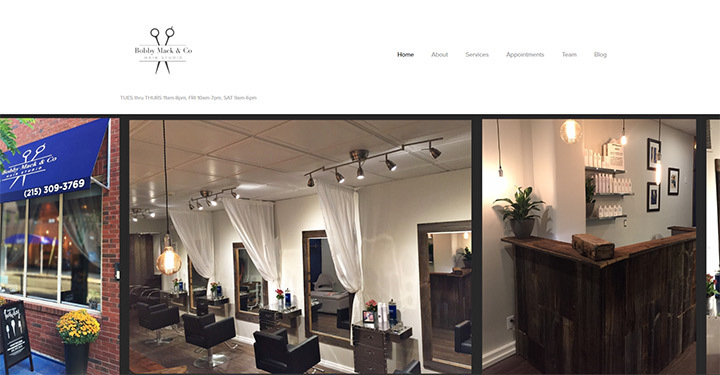 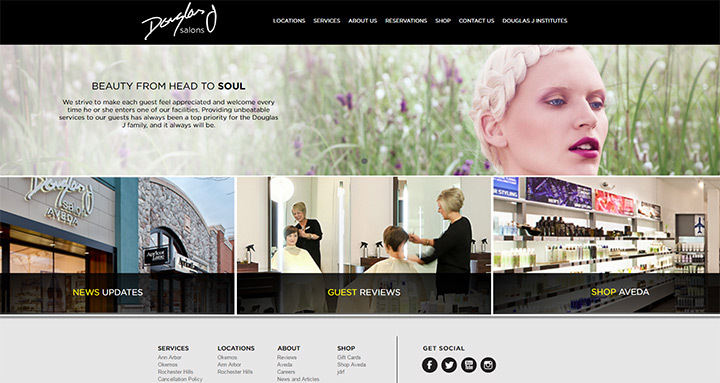 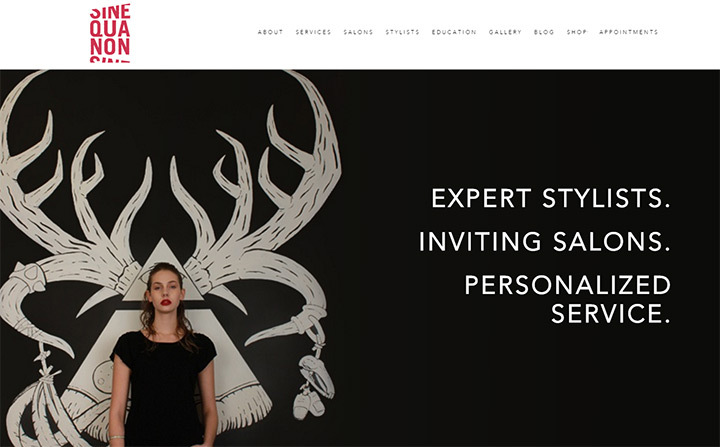 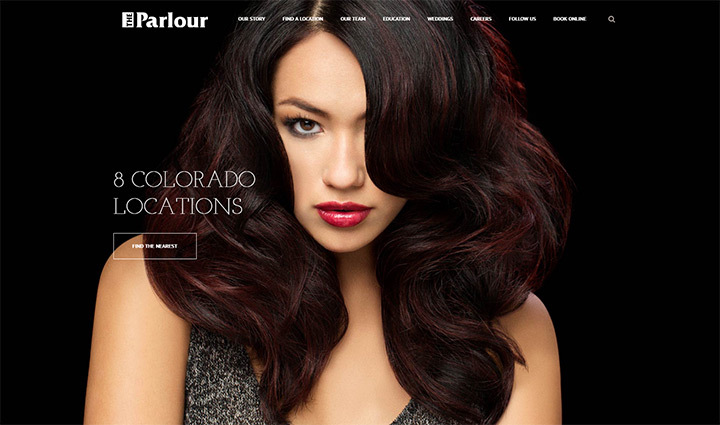 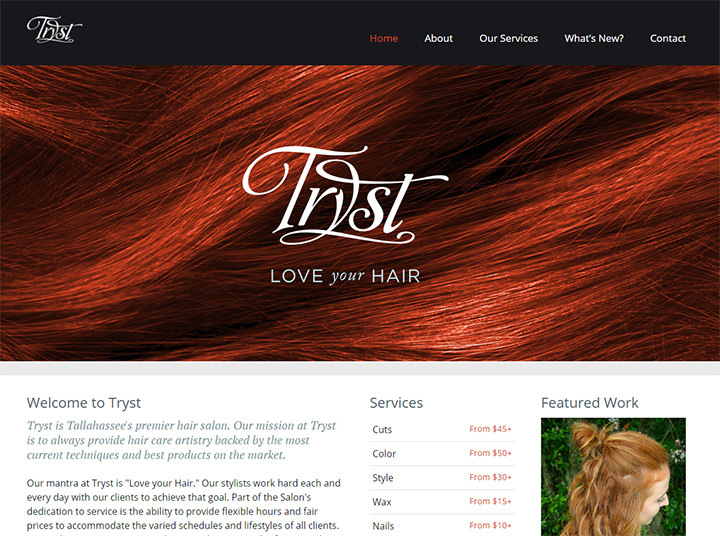 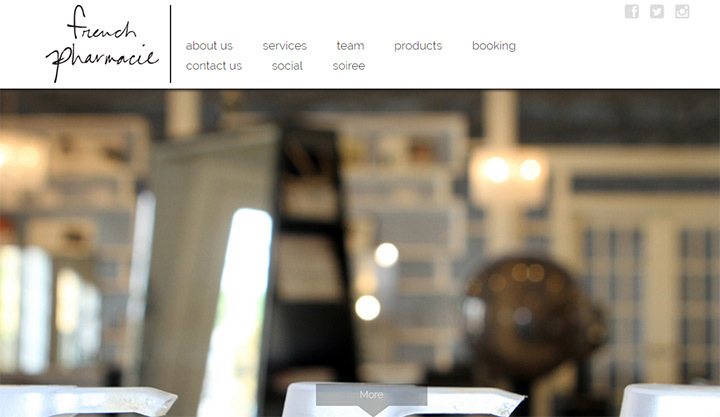 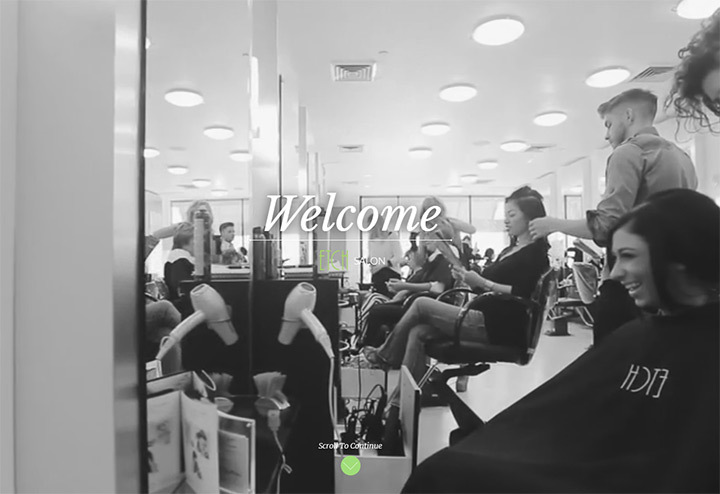 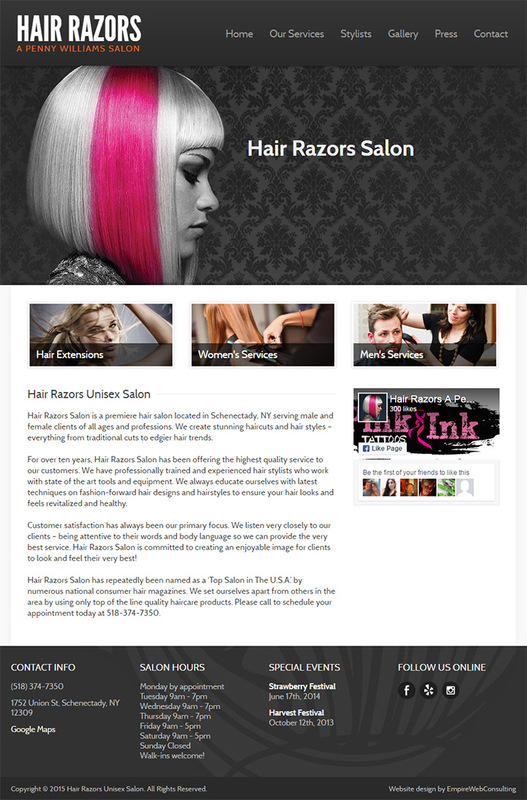 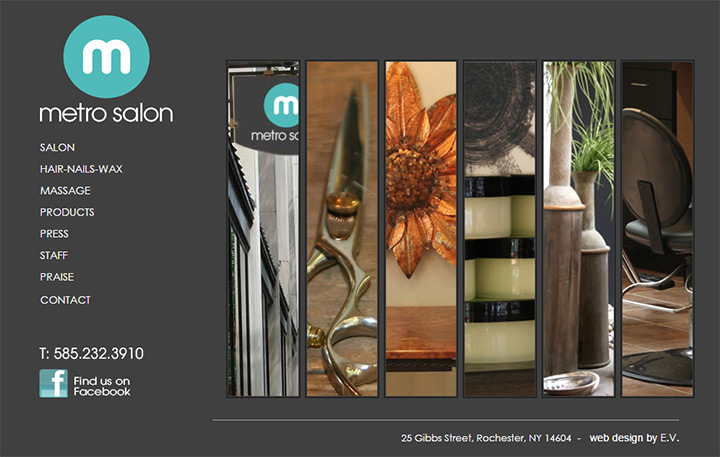 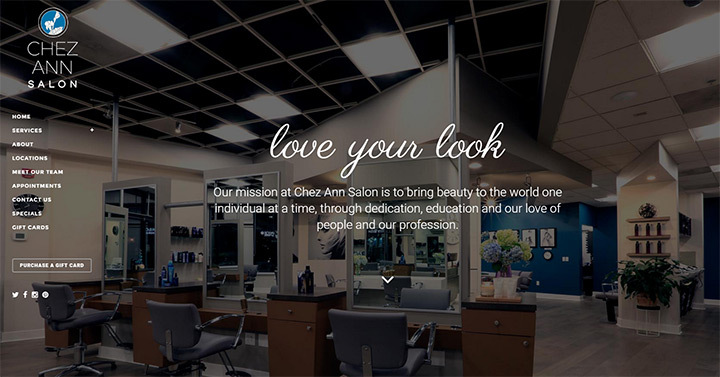 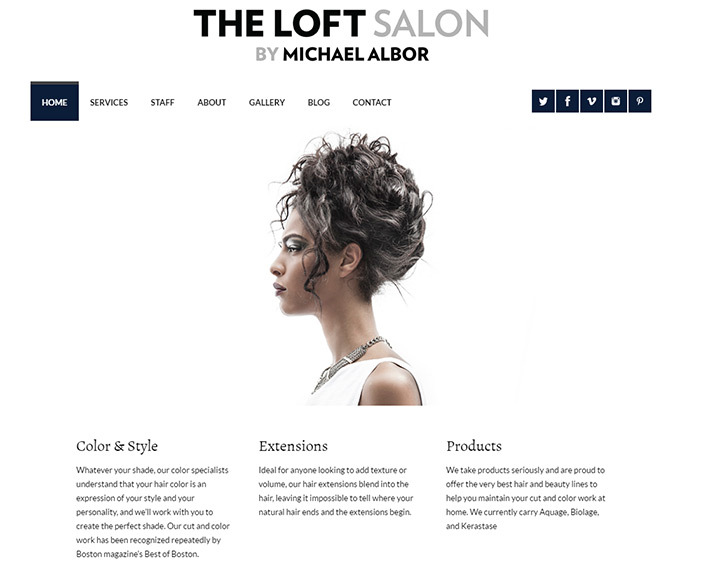 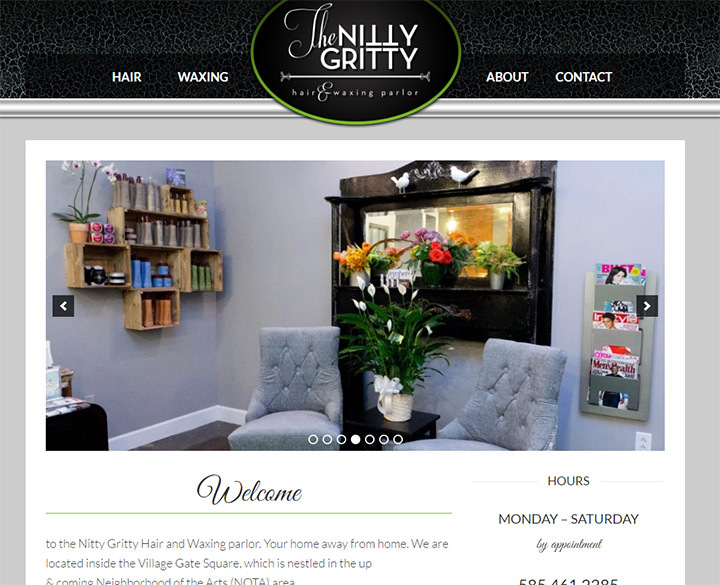 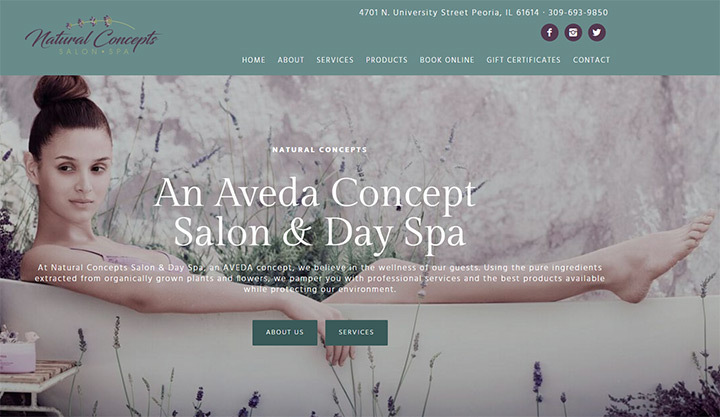 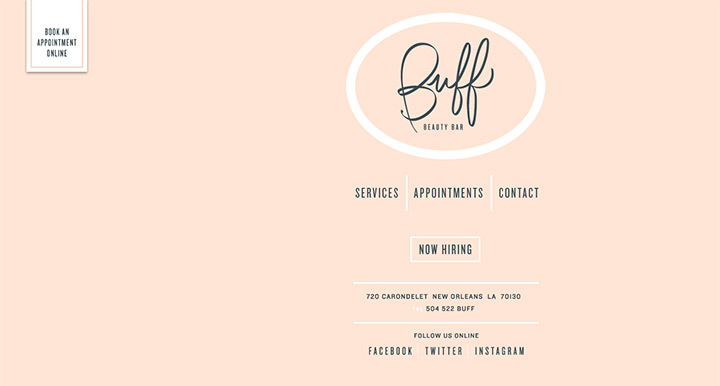 In this gallery I’ve curated over 100 immaculate beauty salon websites for design inspiration. 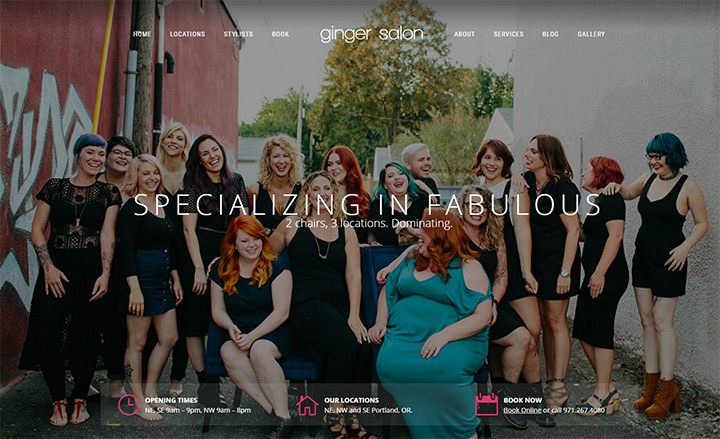 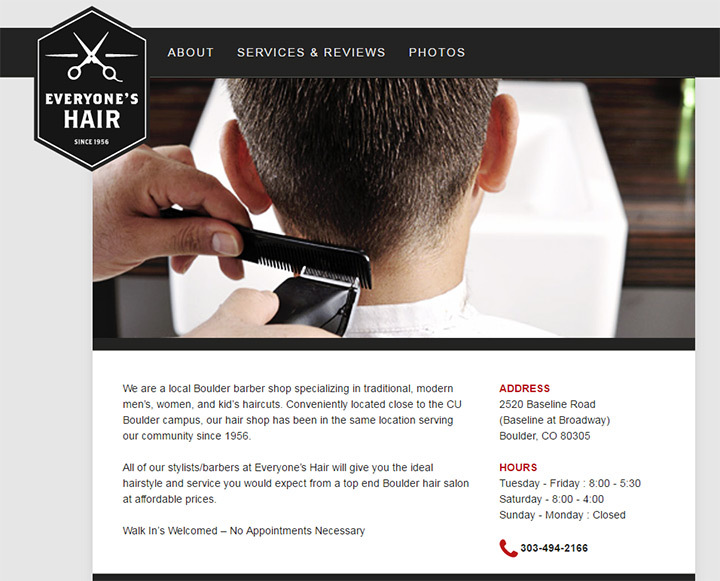 You’ll find lots of variety that’ll help you plan your own salon website or help clients build their own. 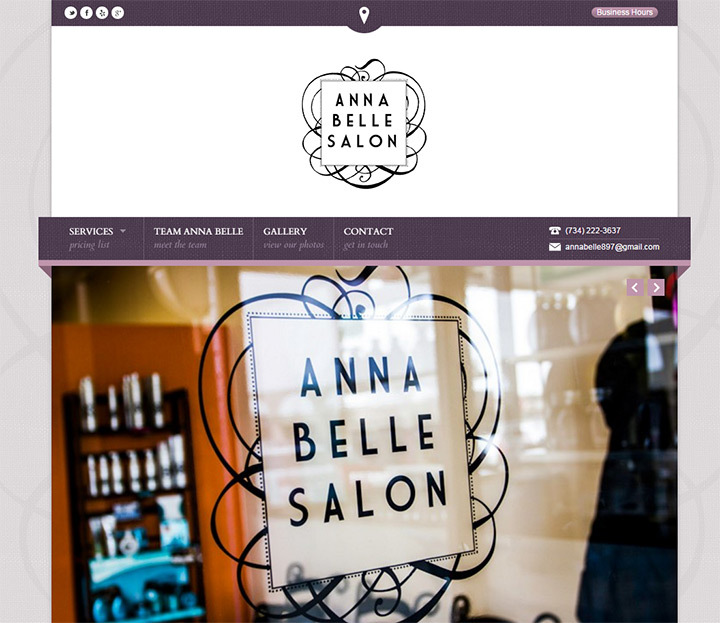 If you need a sweet site for your beauty salon then take a peek at our business site setup guide. 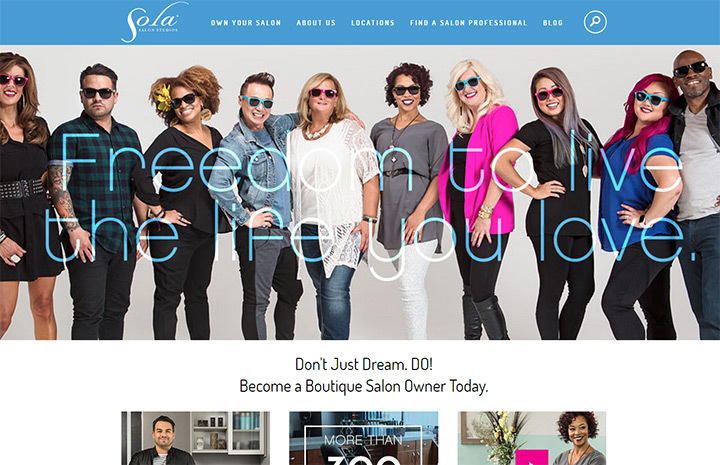 You’ll learn to create your own site from scratch & it’s simple enough that anyone can follow along.